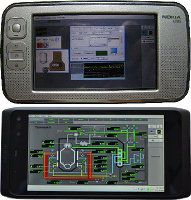 This is an old revision of HomePageEn/Using/NokiaLinux from 2012-04-25 11:53:23.. 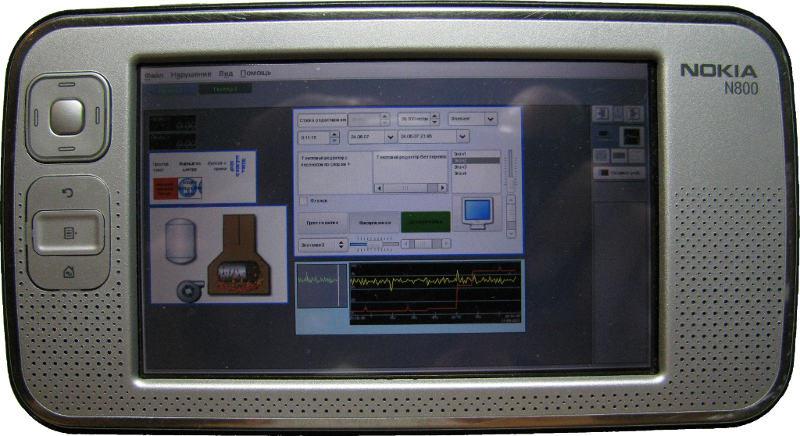 Adaptation of the OpenSCADA project to run on the ARM hardware platforms was made in 2011 in accordance with the general plan of development http://wiki.oscada.org/HomePageEn/Works/RoadMap in the N800 environment (http://wiki.oscada.org/Works/Tests/ARM ). Much of adaptation was made in the chroot environment of the ALTLinux distribution, as more recent and less problematic. 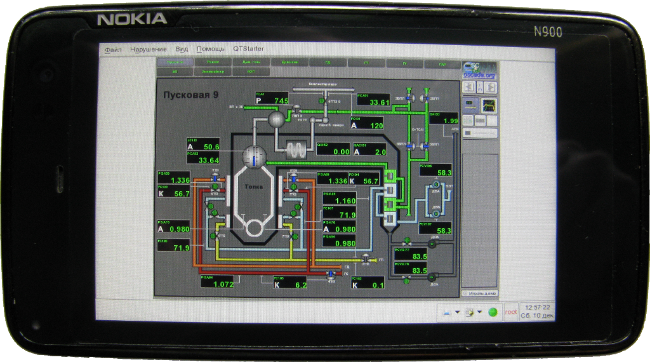 The latest builds of the OpenSCADA correctly operate in the native environment of the N800.